The following is an excerpt from my book, Old Indio, Last of the Karankawa Indians of Padre Island and other short stories. When questioned, a few of the old-timers related how; “ Many years before, a mysterious craft which was thought to have been a Spanish government boat, had hove to just off shore while a smaller boat had landed the man and a few meager possessions on the barren shores of Padre Island. A few days later the newcomer persuaded a Mexican girl, the daughter of the sole occupant of the Island at that time, to marry him. A small sum of money exchanged hands and her father agreed to abandon the place to them. The stranger, who now was known as Senor Gonsalvo, built a small but sturdy cabin and in this primitive structure he and his wife lived and raised their off-spring. The sustenance of the family came mainly from the sea except for certain necessary items which they purchased by exchanging fish, curious shells and other ocean products for the supplies furnished by the coast people. Life was hard, but the couple their children managed to survive and even prospered from the driftwoods and other salvage they found along the beach.” But then the unexpected happened, a small yacht belonging to some eastern gentlemen was driven ashore on the island during a violent hurricane that swept the coast. Seeking refuge on the higher ground, the easterners stumbled upon the Gonsalvo cabin. At first Gonsalvo, who had only reluctantly agreed to provide shelter for the men, declined to converse with his enforced guests. But as the storm raged on, his curiosity get the better of him and he began to ask his guests a few questions concerning the events of the world since he entered into his exile. The man’s lack of knowledge of current events soon betrayed the fact that he had entirely severed all connection with the civilized world and had neither by means of newspaper nor conversation learned anything of the doings of mankind. The easterners who conversed with him all agreed afterwards, that in spite of his efforts to assume the speech and mannerisms of an uneducated man, he in fact showed himself in a multitude of ways as a person of classic education. One of the party from the yacht afterward declared that in looking over the copy of the families Bible, had seen on the title page an inscription carefully blotted out but which he managed to decipher the first word which was, “Count”. Was Gonsalvo in reality a member of a royal family? And equally as puzzling, why had he been cast away into exile. The voluntary hermit kept his own secret which in all probability remained one to the last, his children and wife apparently as much a stranger to it as is the rest of the world. A few years later, Captain W. Anderson left Corpus Christi one morning on horseback going to Flour Bluff he crossed over to Padre Island and proceeded down the narrow strip of land to its end taking a boat from there for Point Isabel. He made no mention of the Count or his family. 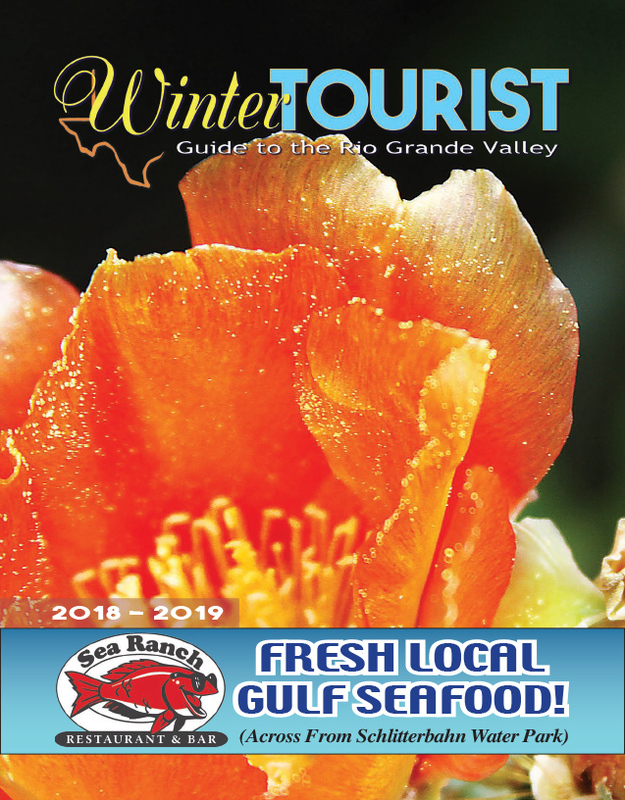 It is presumed that upon hearing of the newspaper article detailing their lives on Padre Island, Senor Gonsalvo had decided to leave for parts unknown.